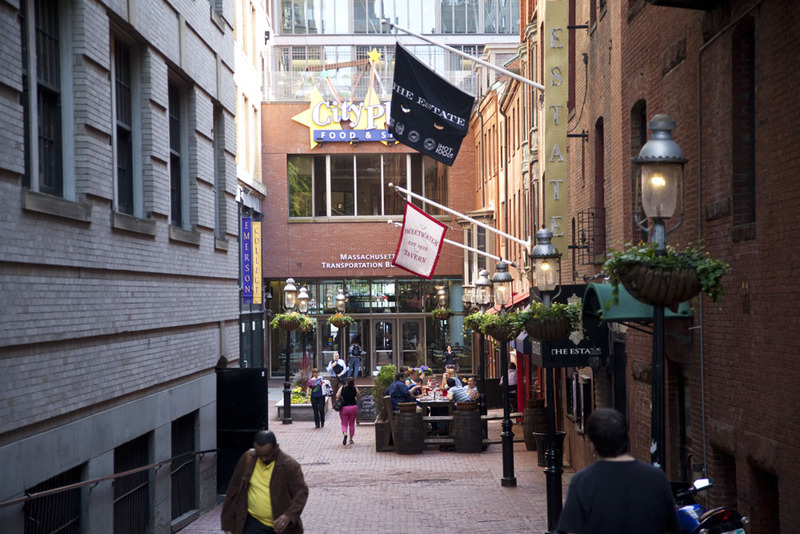 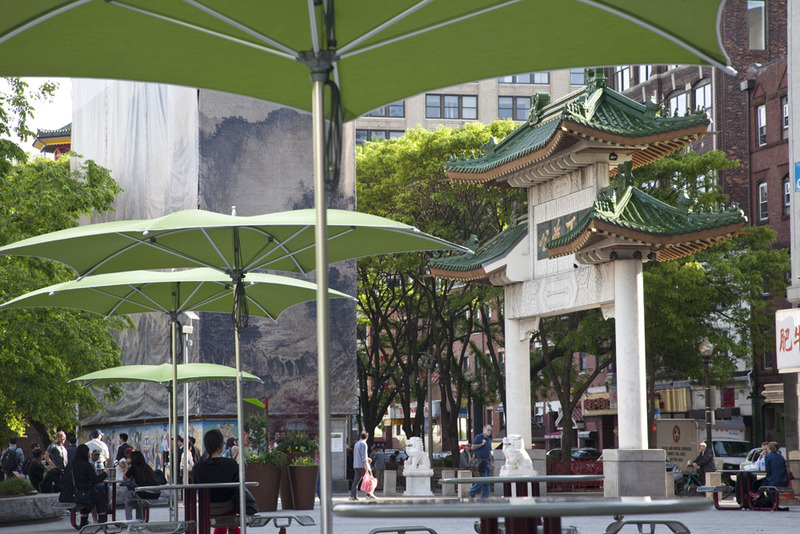 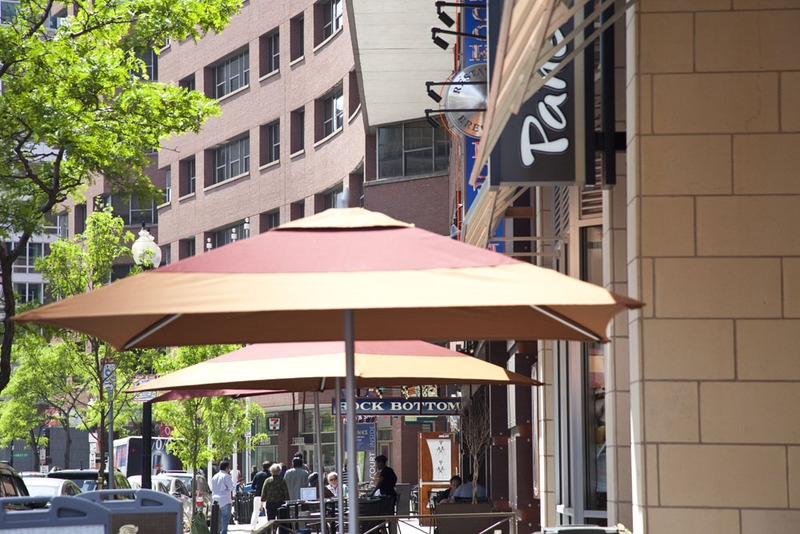 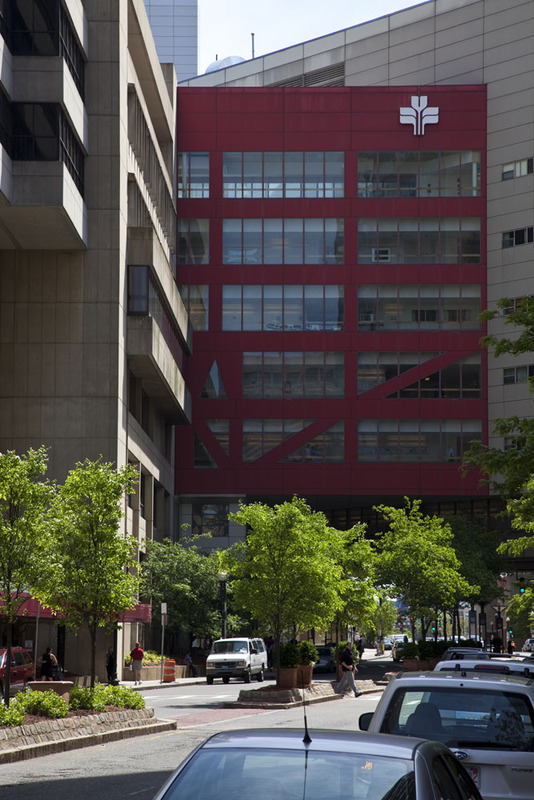 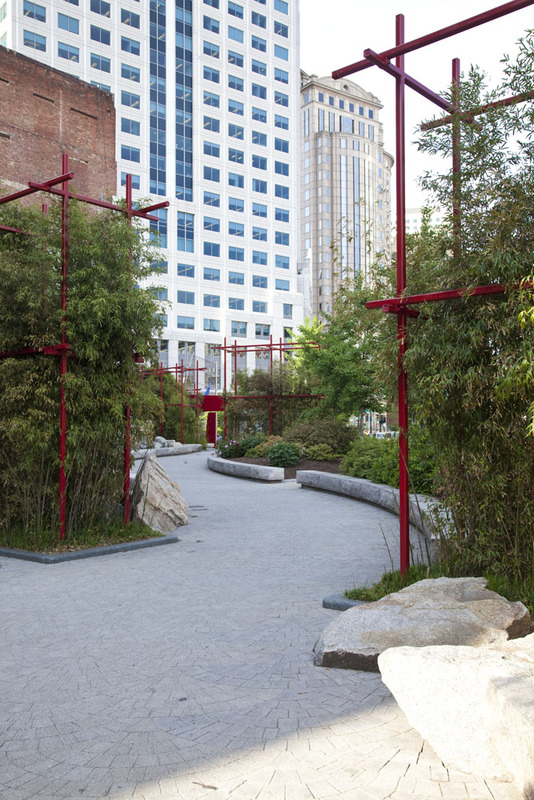 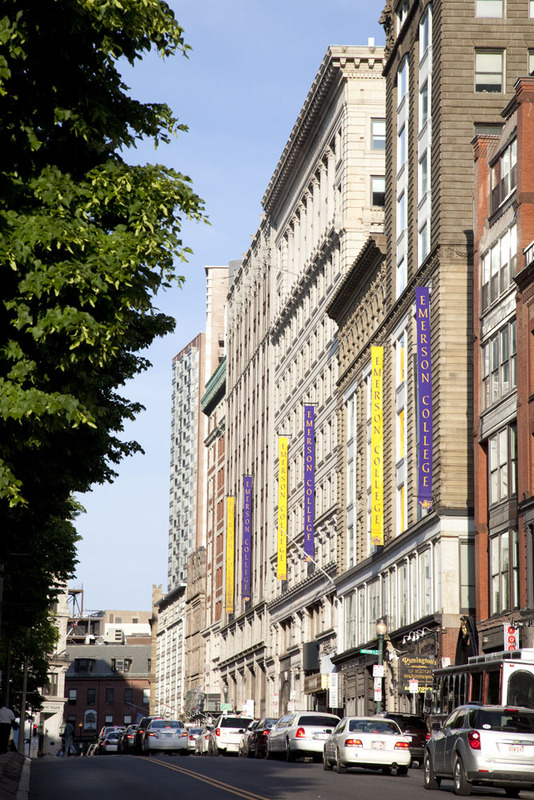 Nestled between the historic Chinatown and Theatre districts, The Kensington is in the heart of Boston’s thriving cultural centers of entertainment, dining, and shopping. 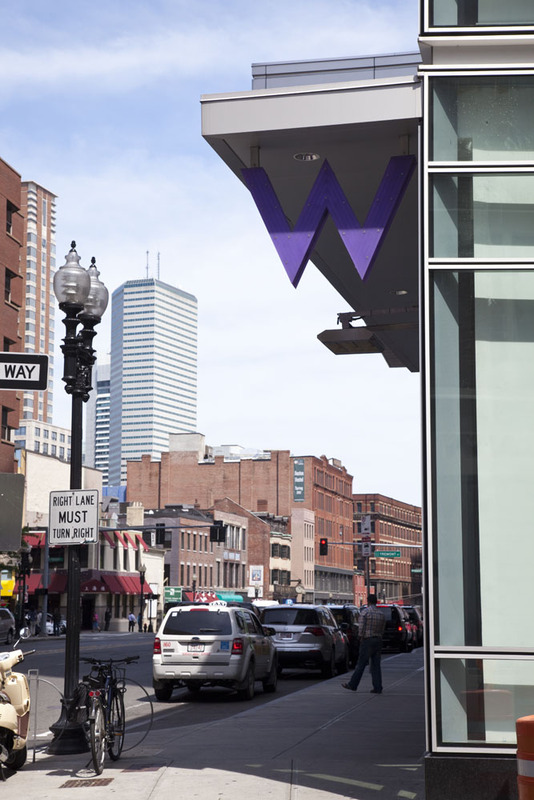 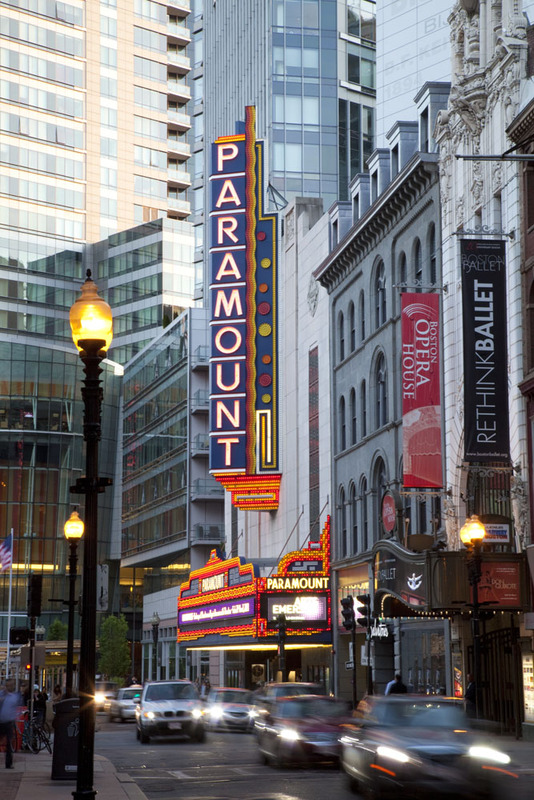 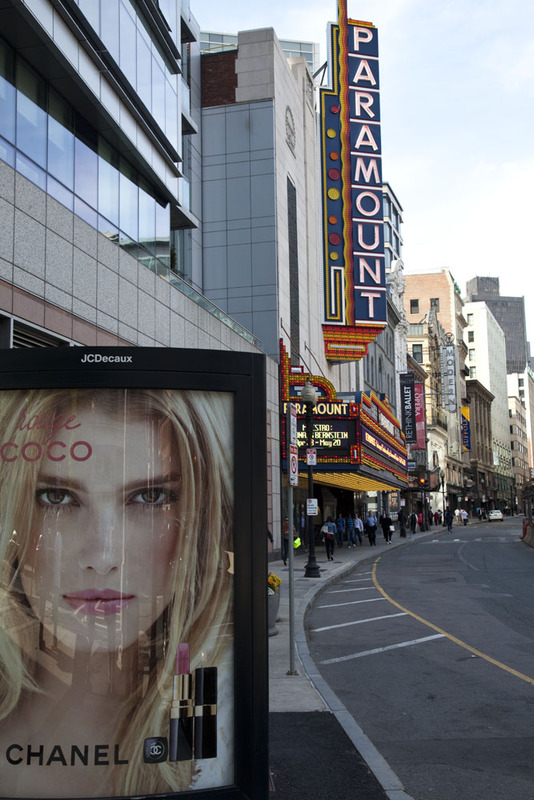 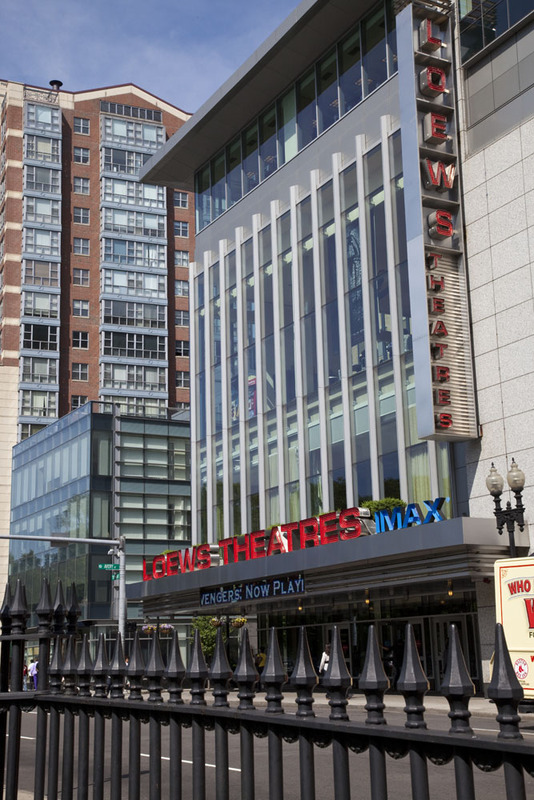 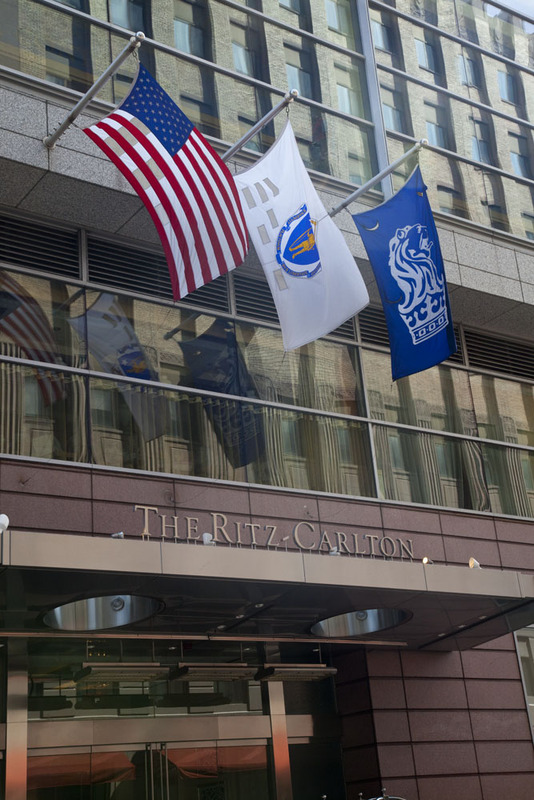 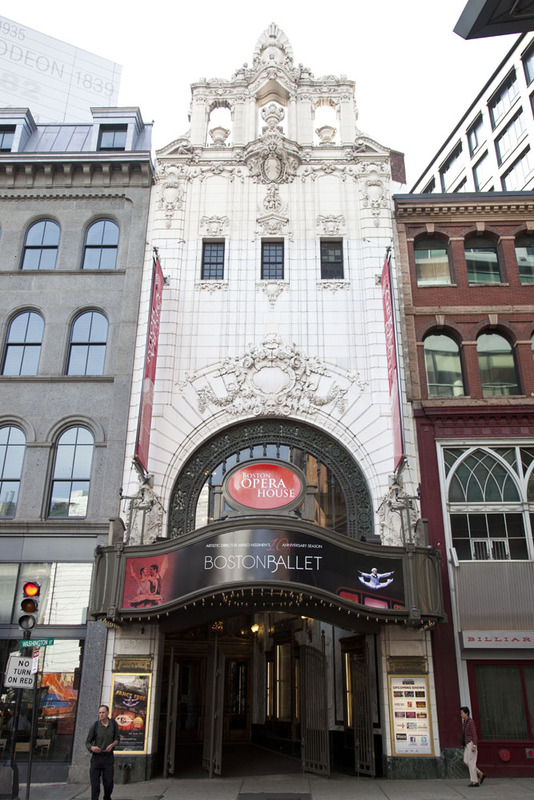 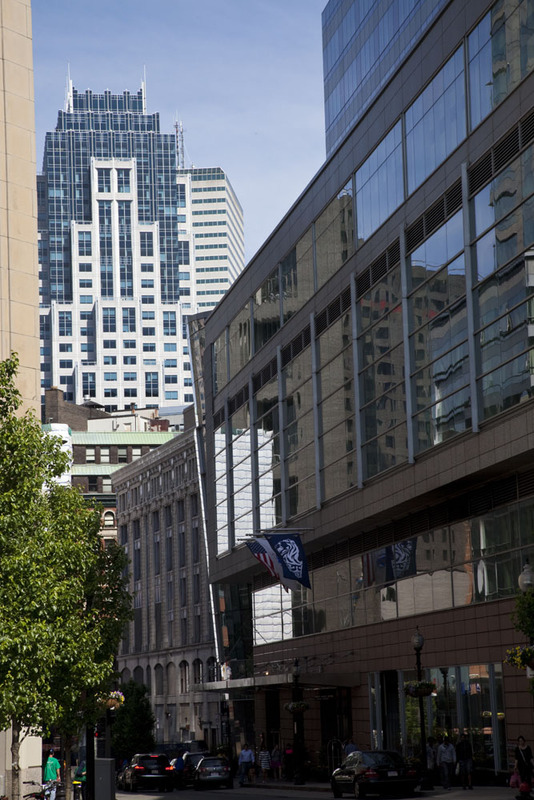 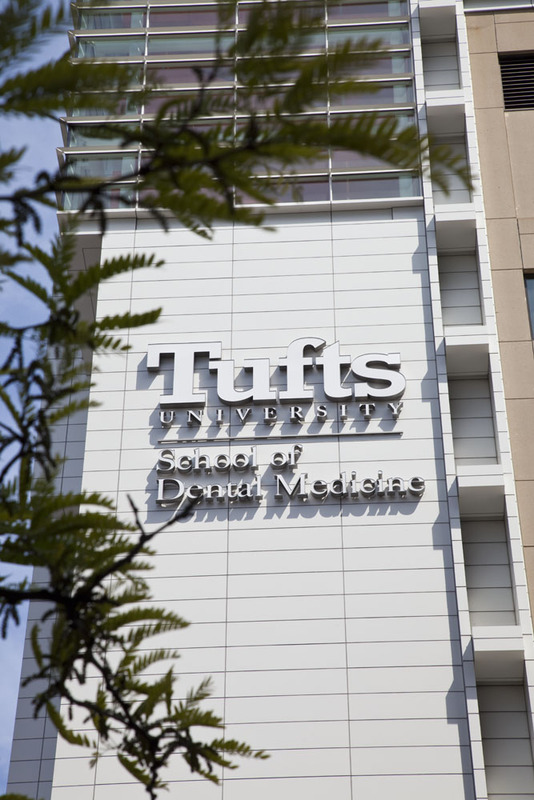 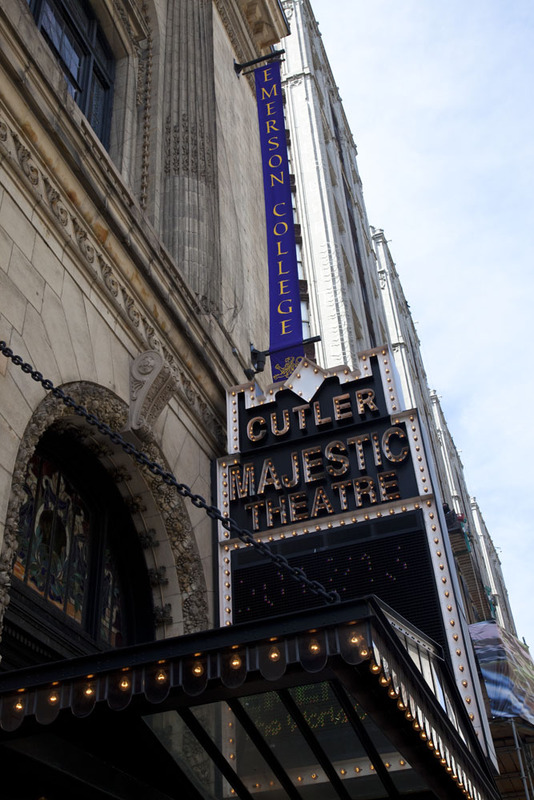 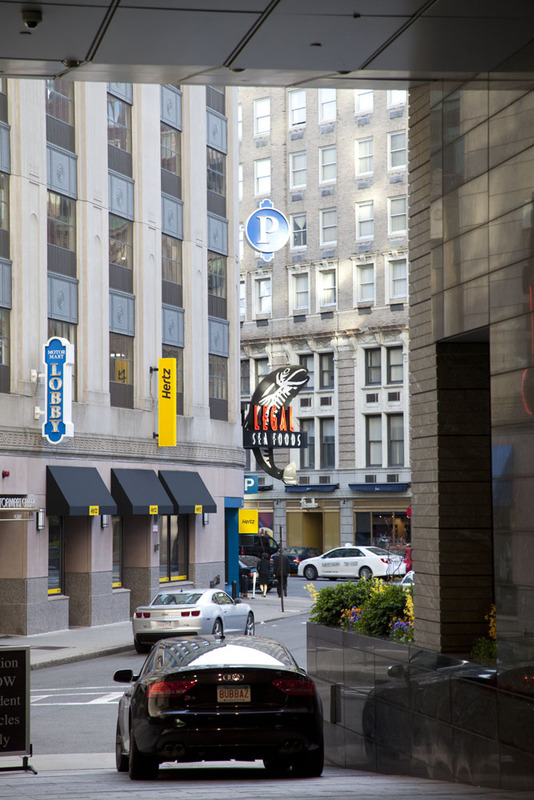 Located just steps away from the famous Paramount Theatre, and around the block from Boston Commons, The Ritz Carlton, and Downtown Crossing- You’ll never find a lack of places to explore. 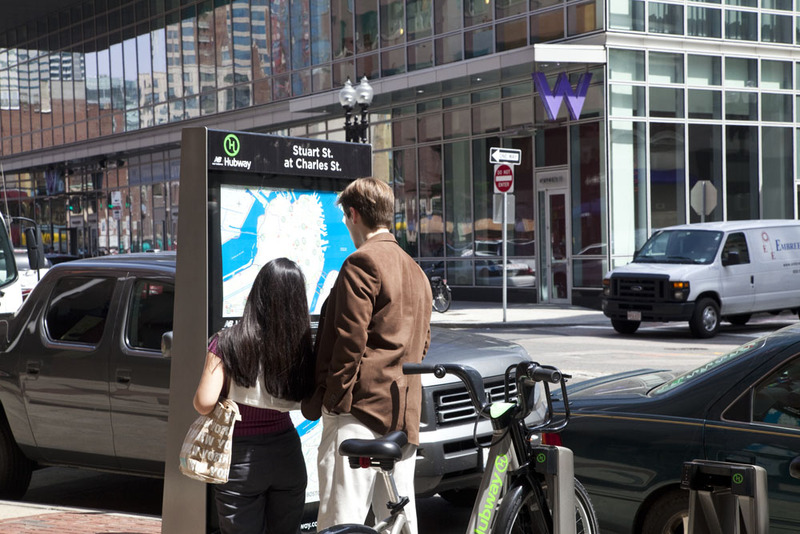 Looking to travel quickly to other parts of the city? 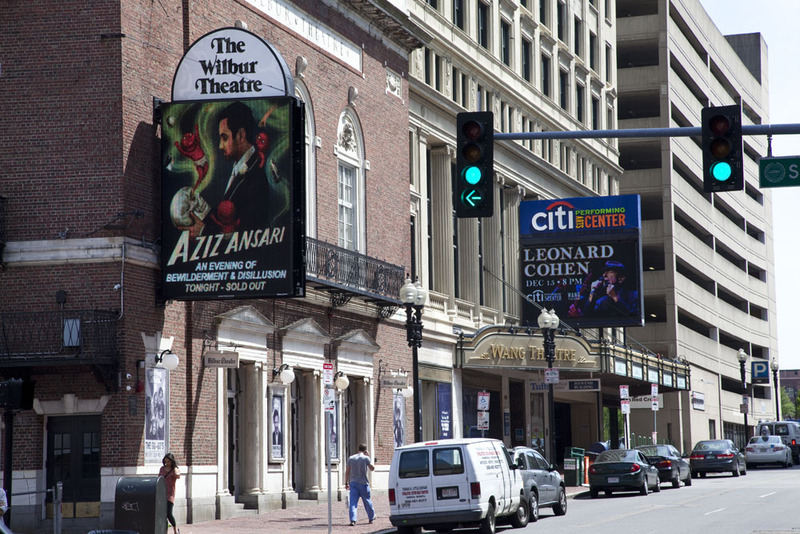 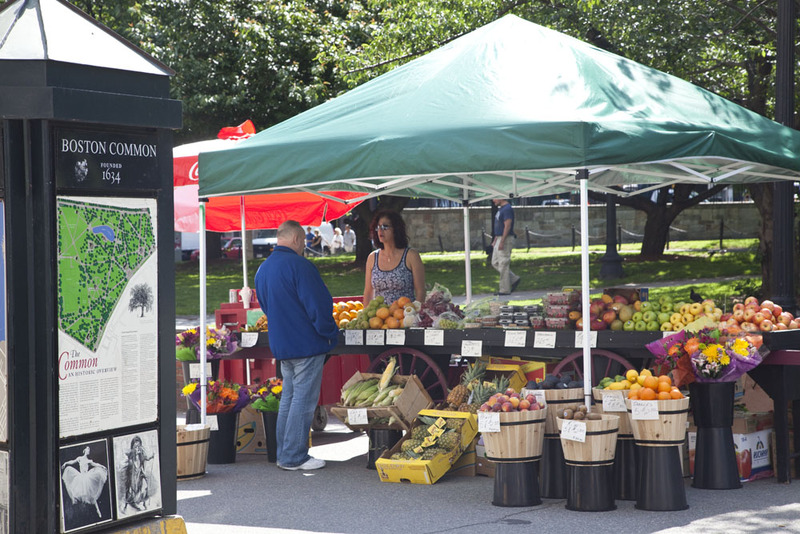 Hop on convenient T stop locations on either the orange or red lines, both right outside your front door.